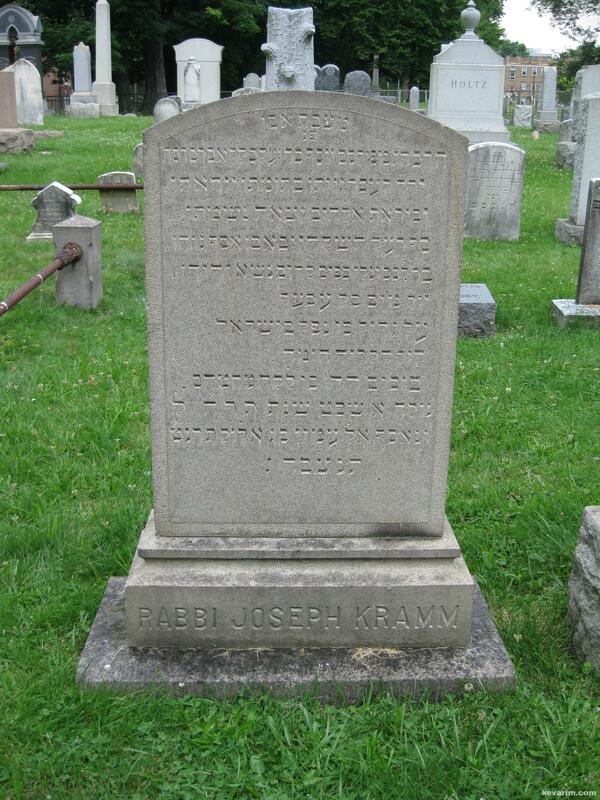 Directions to Kever: Enter the non-Jewish cemetery at the intersection of Zion & Ward Street, make fist left and proceed into Jewish Cemetery. At the double chain link fence continue on foot to the section on the left. 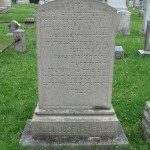 Third row on the far side of the cemetery, along the fence near Ward Street or follow the Rev Bernard Lipman row. 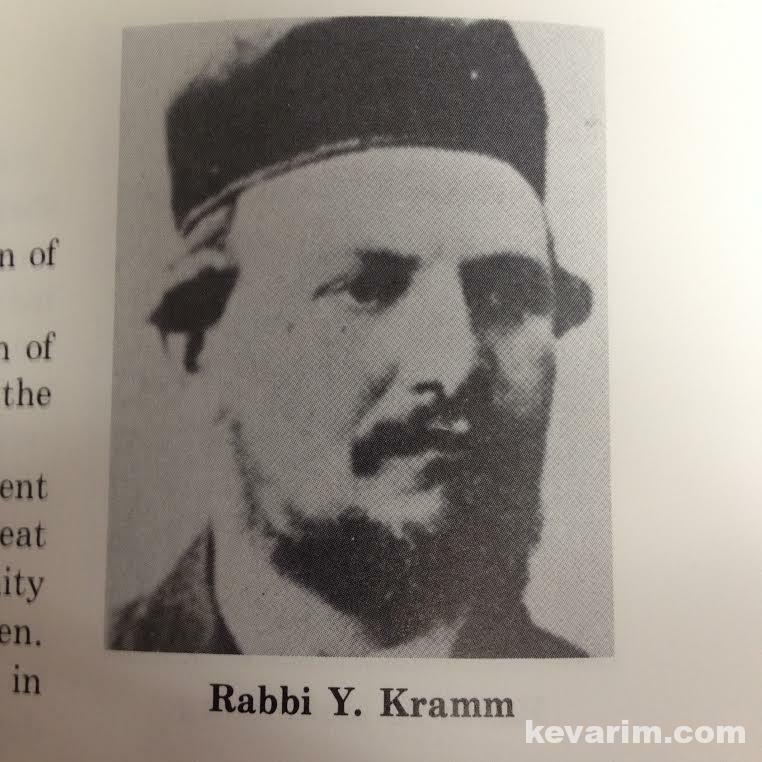 Rav Kramm came to the United States in 1895 from Russia and was the rav of Adas Israel. He is also listed as the Rabbi of the Congregation “Brothers, Children of Israel” which is not the Aadas Yisroel Shul and was located on 194 Front St. in Hartford CT.